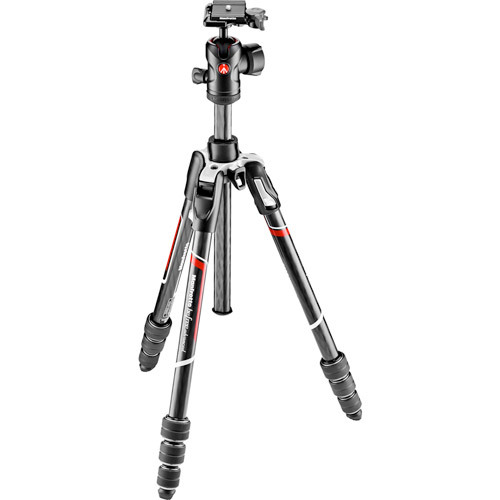 Manfrotto’s Befree advanced Twist carbon fiber travel tripod and ball head kit is the ideal solution for advanced hobbyist photographers who always want maximum performance, including when they’re travelling. 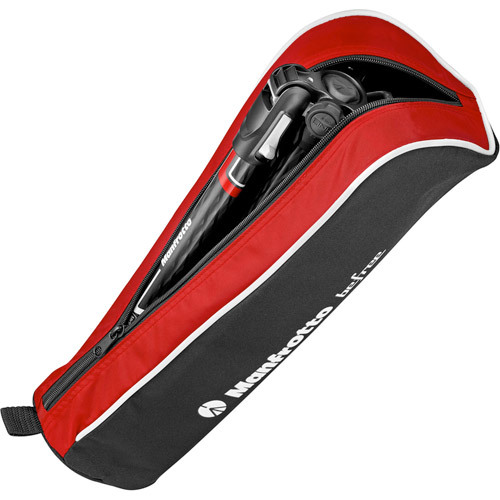 Its ergonomic design makes operating the Manfrotto Befree advanced intuitive and fast, enabling even the most demanding photographers to set their equipment up quickly and easily so their focus stays on catching the desired shot. 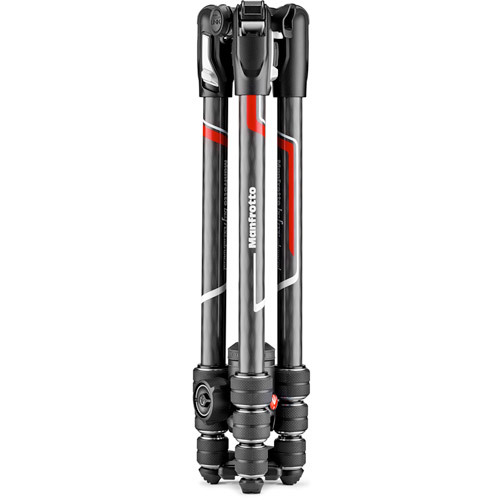 Befree advanced features a new spider developed to ensure perfect stability on all types of terrain, including the most uneven, always keeping the camera completely steady and ready to capture sharp images.